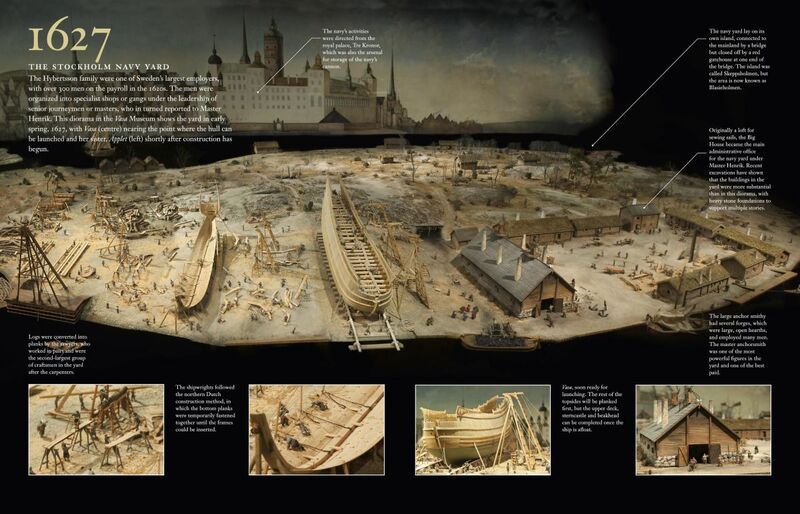 In 1626, 400 skilled boat craftsmen began building an impressive vessel at the royal shipyard in Stockholm Sweden. 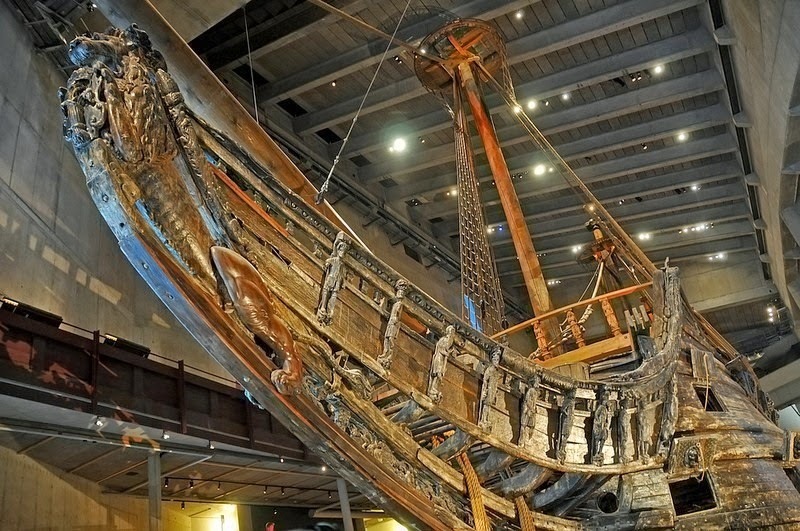 By the time the craft was finished in 1628, The Vasa was Sweden’s premiere warship, 64 cannons and measuring over 180 feet in length. 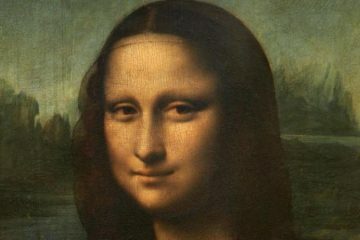 For that era, she was the most powerful warship in the world.